12 OZ. 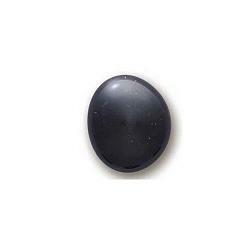 OF OPAL BLACK GEMS. SIZE IS APPROXIMATELY 18MM. THESE ARE REGULAR SIZE GEMS.